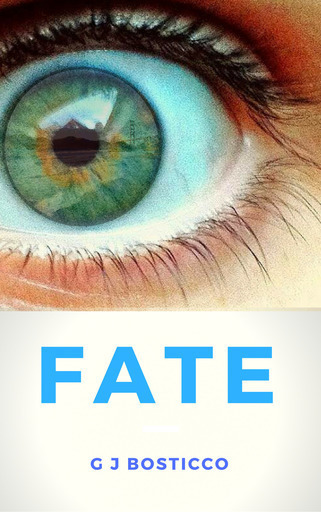 Since the day he was born, Fate has been able to see every part of a person's future just by looking at them, plaguing his mind with their love, their loss, and ultimately, their death. When he stumbles across a group of teenagers, he drags them into the world of Visionaries, humans with an extra layer of sight that others don't have. With sights ranging from lies to dreams, the group of them struggle to cope with the new reality they find themselves in.